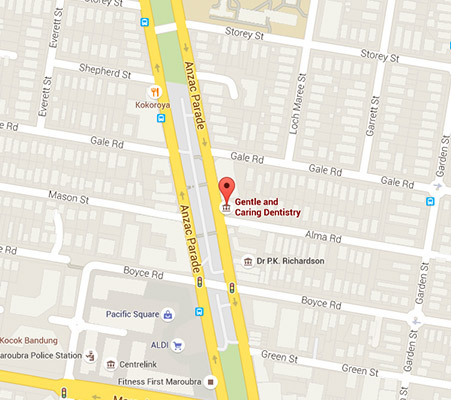 Looking for a dentist in Randwick? If you live in the Randwick area and you’re unhappy with your dentist, or you don’t have one, it may be worth making the short commute to Gentle & Caring Dentistry in Maroubra. If you’ve lost, broken, cracked or chipped a tooth, it’s important to act quickly. At Gentle and Caring Dentistry we aim to preserve your natural smile. In the case of an emergency you should contact your dentist immediately to arrange the best course of action. Enhancing your smile can have a number of benefits. If you feel you could benefit from a smile makeover, check out the cosmetic procedures we offer at Gentle and Caring Dentistry. We aim to provide our patients with a positive and holistic plan to improve dental hygiene. Your dental health can often reflect your overall health and well-being. So visiting your dentist for a comprehensive assessment of your dental health may have a number of outside benefits. While some people view a visit to the dentist for a check–up as a waste of time and money, the cost is only a fraction of serious dental repair if required. Choosing prevention is, in the long run, a much smarter and financially viable solution. If you have found yourself in an incident that has left you with damaged teeth, it’s not the end of the world. There are a number of restorative dental treatments and procedures that can help restore your smile. If you’re scared of visiting the dentist there are now a number of virtually pain-free dentistry solutions available. Why choose Gentle and Caring? At Gentle and Caring Dentistry, we place an emphasis on providing our patients with a comfortable dental experience. We are committed to helping you achieve the smile you deserved through personalised and innovative dental treatments. Our Philosophy – Before any treatment begins we take the time to sit down and understand your dental needs. Together we can develop a dental plan that will help you achieve the smile you deserve. Our Technology – We pride ourselves on combining a holistic dental approach with the latest in dental technology. Gone are the days where visiting the dentist should create stress and anxiety, with modern pain reducing technology. 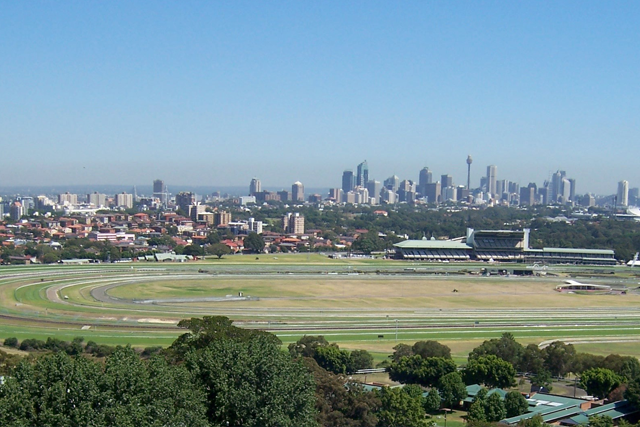 Click here to Tour the Practice. Our team – While most modern dental practices will promote a comfortable experience, you can rest assured that the team at Gentle and Caring will deliver. The young and vibrant team is highly experienced with the motivation to provide personalised treatments that will help you retain a natural and healthy smile for life. Whether you’re after a regular check-up or more specialised dental treatment, Gentle and Caring Dentistry in Maroubra would be happy to help you achieve the results you’re after.